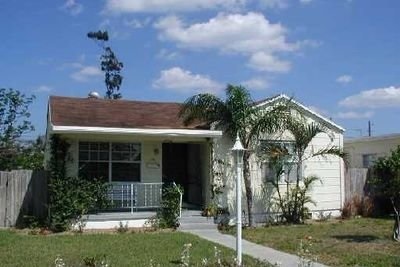 This 3/2 home in 1116 N J Lake Worth had a;; of the charm that a home in downtown Lake Worth has to offer. The Treu Group highlighted the features of this home which allowed us to sell the home in just 9 days. What is better? We sold it for 96% of the seller's asking price. This was 5% more than was was typical when the home in Lake Worh was sold. Fast and top dollar is what The Treu Group delivers for our clients.